Cortez Sanitation District officials suspect that inmates at the Montezuma County jail are flushing items in their jail cells, plugging a pumping station or contaminating the wastewater treatment facility. “We get a ton of Ramen noodle packages,” CSD manager Tim Krebs said. Montezuma County inmates are under suspicion, but not for unlawful activity. Cortez Sanitation District officials suspect that inmates at the 104-bed Montezuma County Jail are flushing items in their jail cells, plugging a pumping station or contaminating the wastewater-treatment facility. “We get a ton of Ramen noodle packages,” CSD manager Tim Krebs told board members at a monthly meeting last week. Krebs initially relayed his concerns to CSD board members in December, reporting that plastics and other debris from the detention center had been an ongoing problem. 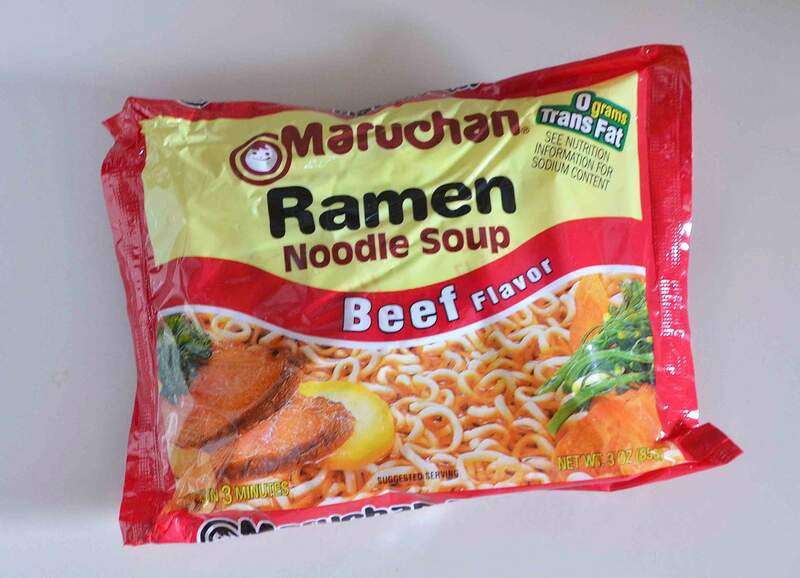 Vici Pierce, detention captain at the Montezuma County jail, confirmed that inmates were allowed to purchase Ramon noodles from the commissary, but said she was unaware of any sanitation district complaints until notified by The Journal. “Garbage bags are provided in each unit, and inmates are instructed to use them for the disposal of their trash items,” Pierce said. Several years ago, a garbage grinder was installed in the jail’s sewer system to help alleviate improper trash disposal. According to Krebs, that grinder pump on Driscoll Street failed, and after it was repaired recently, sanitation officials started to observe bits of plastic in the district’s treatment facility on South Broadway about four miles south. Krebs said the grinder pump was recently taken offline at the district’s request to help staff determine whether the inflow of debris could be minimalized. “The smaller plastics have disappeared in parts of the plant, but now larger plastics are filling up the bar screen at the lift station,” Krebs said. Krebs said sanitation crews now make two trips per day to the district’s north pumping station to manually clear a screen that captures the plastics. Officials indicated the screen was routinely plugged when crews responded. Last month, sanitation officials pulled a pump at the north lift station for repair, noting that it was rattling and vibrating. A new pump is estimated at $80,000. The final resolution, sanitation officials believe, is installing a mechanical screen cleaning system at the lift station, which would save time and resources. Conservative estimates to install a mechanical screen are about $100,000, according to sanitation officials. Last year, sanitation crews responded to 74 calls for plugged sewer lines, cleaning more than 20,000 feet of pipe in response.